Samsung releases two upgraded versions of its affordable Galaxy A range of phones: the 5.2-inch Samsung Galaxy A5 (2017) and the larger 5.7-inch Galaxy A7 (2017). The screen size is the only main difference and both phones otherwise exhibit more or less identical specs. This year’s upgrade include several updates that are bound to entice consumers like improved front camera, support for Samsung Pay and water resistance. Here’s a summary of the most important specs and improvements. The screen sports a Super AMOLED full-HD display. The 5.2-inch Samsung Galaxy A5 (2017) has a pixel density of 424 ppi while the larger Samsung Galaxy A7 (2017) one is slightly less dense at 386 ppi. The edges are curved using 3D Gorilla Glass similar to Samsung Galaxy S7. The front camera has been upgraded to 16 MP resolution and is now identical to the rear camera with a f/1.9 aperture lens. A noticeable improvement is that the camera now fully integrates into the surface of the phone. Hence, the dreaded bumps present on older Galaxy A phones have vanished. Samsung’s own in-house octa-core Exynos 7880 processor powers both phones and it has access to 3 GB of RAM memory. There are 32 GB of storage that can be expanded to 256 GB using the micro SD card. Both models will hit store shelves on the 21st of January. 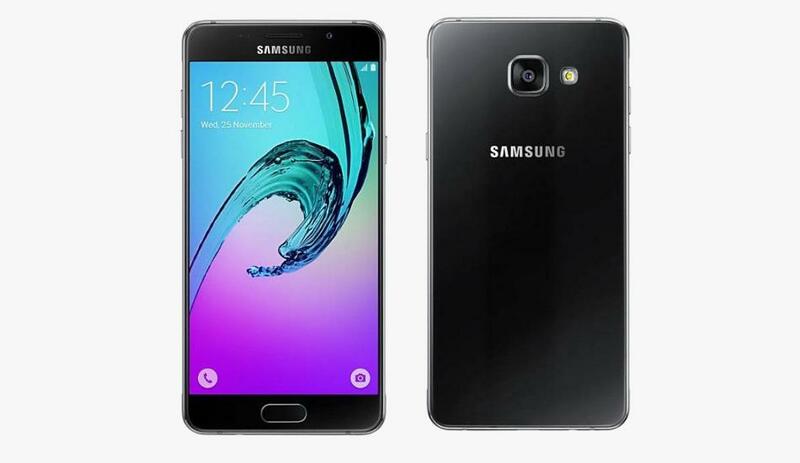 The smaller Samsung Galaxy A5 costs NZ$586 inclusive of GST and the larger model NZ$693. Samsung’s original press release also mentioned a fourth colour (Mist), but subsequent information indicates that only three colours will make it to New Zealand.